Since 1966, we have delivered high quality health care. Everyone deserves the best possible care. Using our "Friends Helping Friends" philosophy, our patients can remain in the comfort of their own homes and receive the highest quality and most cost-effective care. 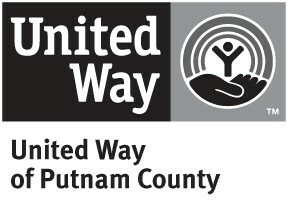 Putnam County HomeCare & Hospice is a 501(c)(3) nonprofit organization. We are a leading provider of comprehensive homecare, hospice and palliative care. We work with industry professionals and organizations, such as doctors and hospitals, to develop a personalized care plan to meet your unique needs. 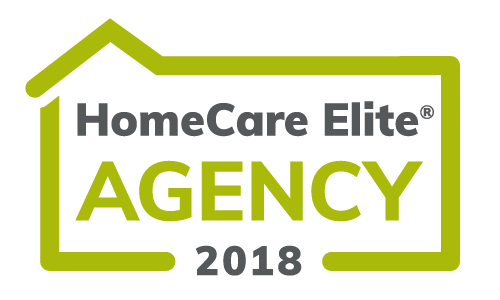 Most importantly, we listen to you and adapt our plan to provide the care you deserve. If someone in your family or someone you know is in need of HomeCare, Hospice, or Palliative Care, please contact us! 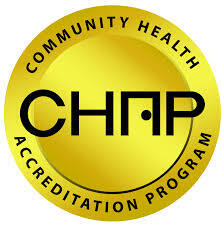 We are Medicare/Medicaid certified and CHAP (Community Health Accreditation Program) accredited. We provide assistance 24 hours a day, 7 days a week.